The Assassin’s Creed franchise has thus far been a solo experience through and through. The third major entry, next month’s Brotherhood, will ship with a two-years-in-development multiplayer component, but a cooperative mode evades still. It is, however, something the developer has plans for down the road. 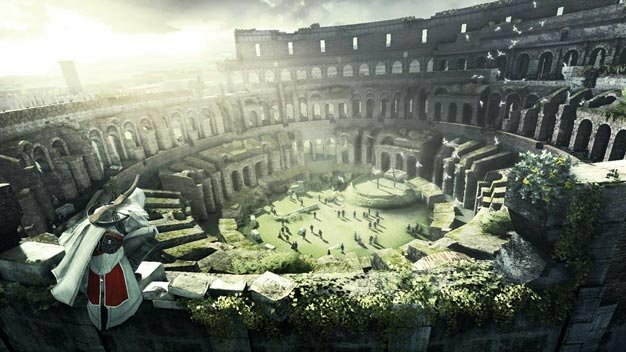 Assassin’s Creed: Brotherhood is out for Xbox 360 and PlayStation 3 in November; the 16th in NA, 19th in EU. The PC version follows next year.